Why Choose Used TaylorMade Golf Balls? Whether you’re looking to add distance, need more spin, or are seeking better control, you’ll find a TaylorMade golf ball that’s right for your game. 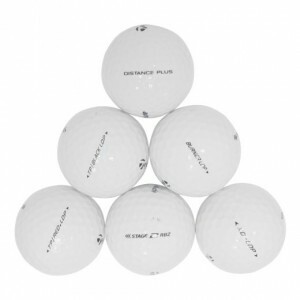 At LostGolfBalls.com, we offer used TaylorMade balls in a variety of models, including the Tour Preferred, Project (a), Lethal, and RBZ Urethane. 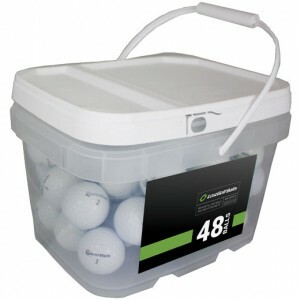 Research shows that our Mint (5A) and Near Mint (4A) Lethal golf balls have a carry distance that’s comparable to new. 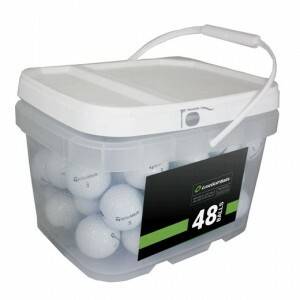 TaylorMade used golf balls rated 4.6/5 stars.